A field trip in Bordeaux is included in the Master's programme, one week to study the marketing of the city and of course wine. 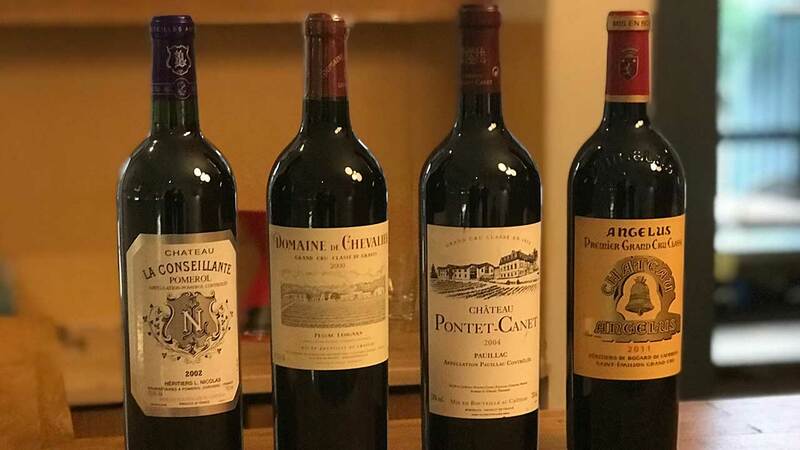 In 2018, the students discovered four grand crus in one of the luxury hotels of the city. Field trips include a local luxury experience as we take our students to one of the best restaurants in town and the seminars take place in a luxury hotel. Living the luxury experience is part of the school's DNA. 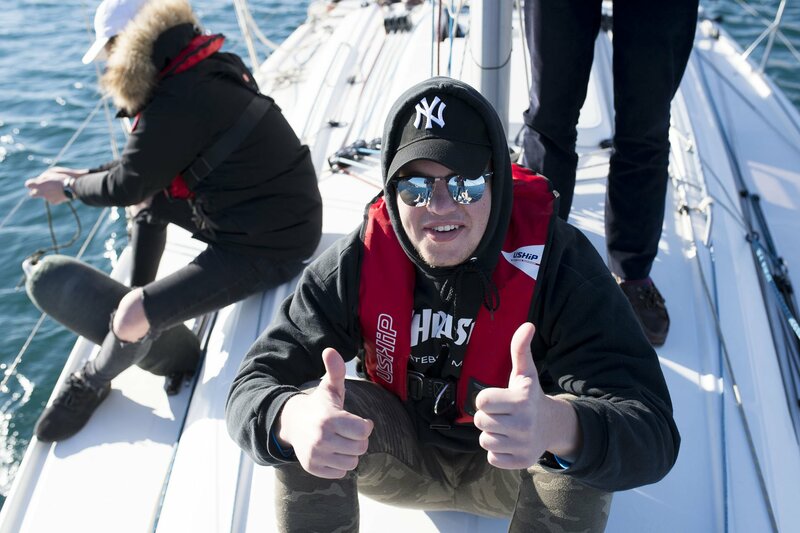 We take first-year students to the south of France in Marseille for a week on a field trip to learn about sustainable development and organise team building activities including a boat race. Second-year students spend a week in Barcelona to study the Spanish way of luxury and add an international perspective to their understanding of tourism. 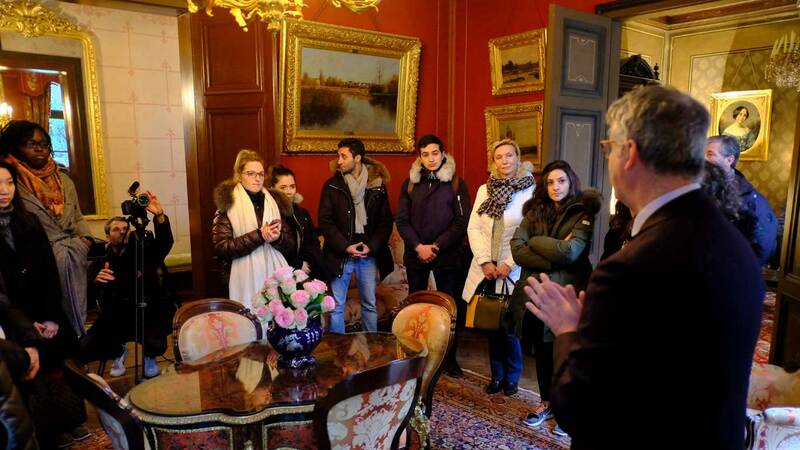 We take the top-up students to Reims in the Champagne region for a week on a field trip to discover luxury products. We have lunch at l'Assiette champenoise, a 3-star Michelin restaurant. 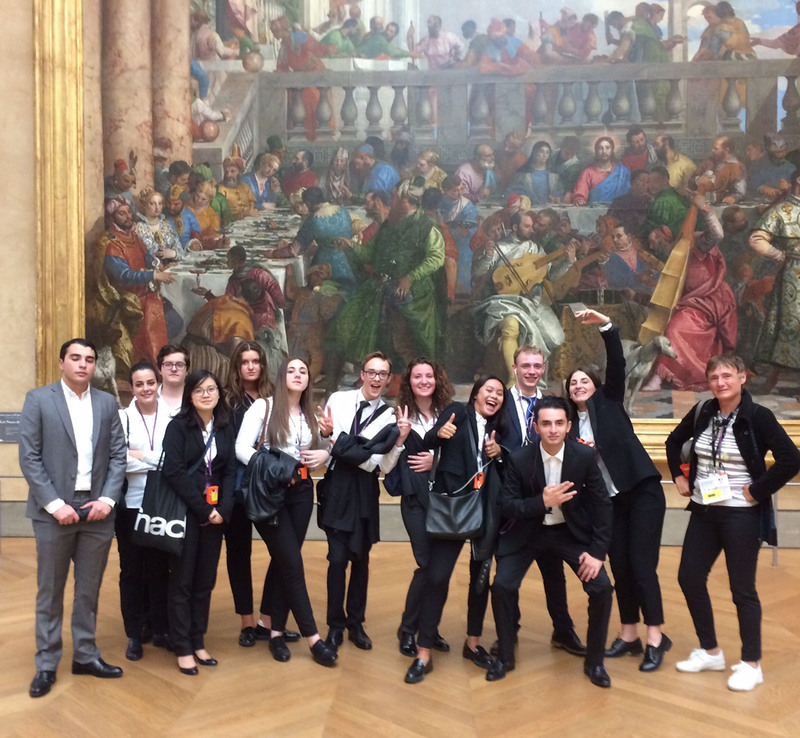 We take first-year preparatory students in small groups on an excursion to Paris to discover the capital's attractions such as a guided tour of the Louvre Museum or a lunch on a riverboat.